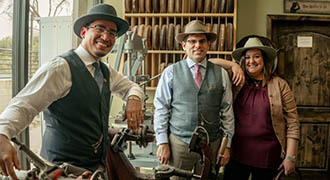 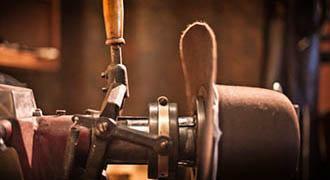 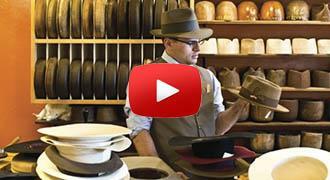 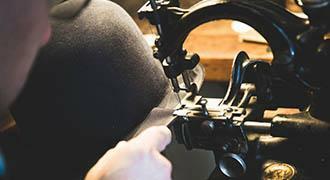 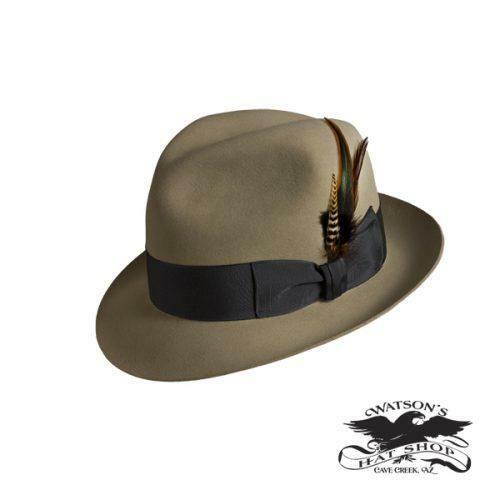 This hat is a classic old style C-Crown Fedora that was popular from the 1920s and still today! 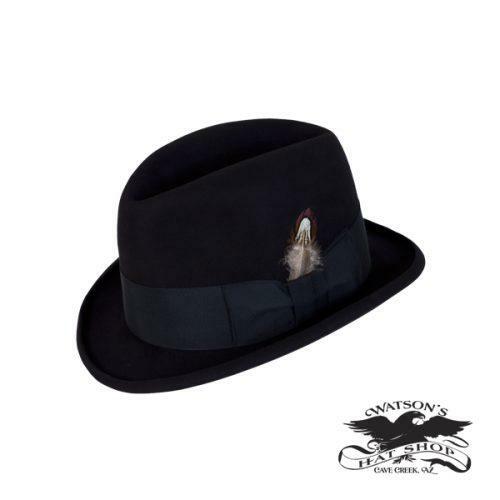 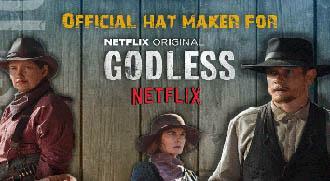 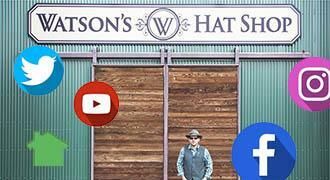 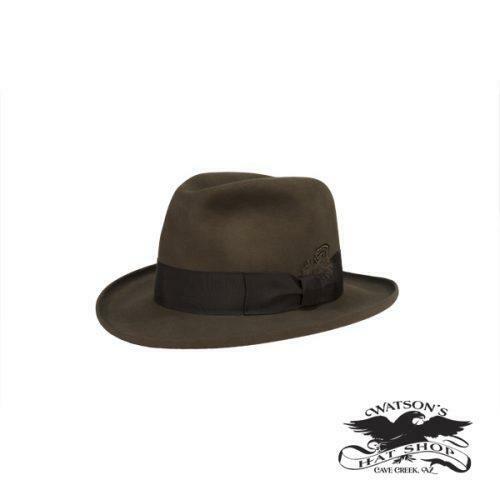 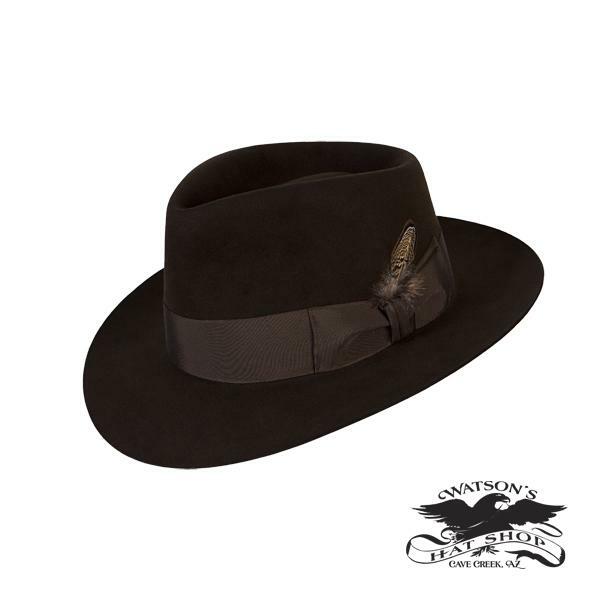 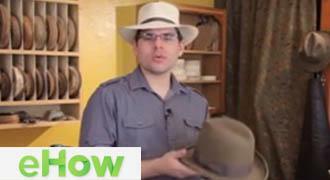 Very similar to the Watson Signature Fedora. 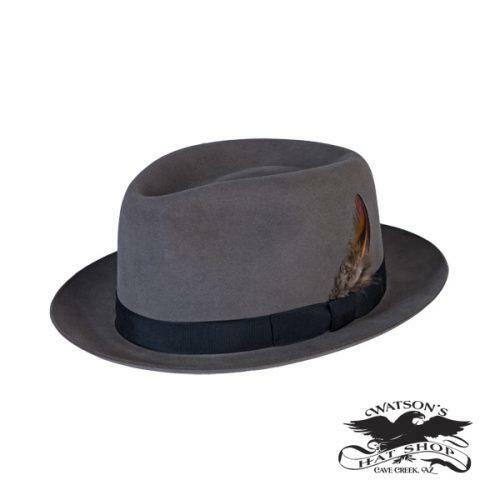 However, the brim length is shorter on the Philadelphia.